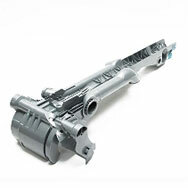 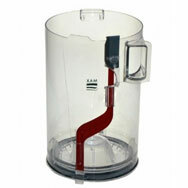 Whichever model of DC14 vacuum you have, 4YourDyson specialise in all replacement and spare parts. 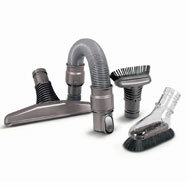 The Dyson DC14 comes in a range of variants including Animal, Allergy & All Floors. 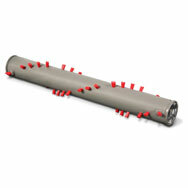 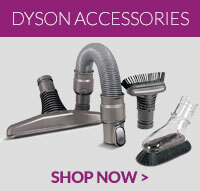 To make it easy to find spares for your vacuum use our Dyson Parts Finder. 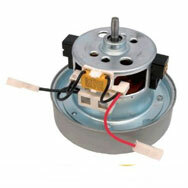 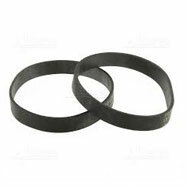 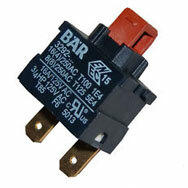 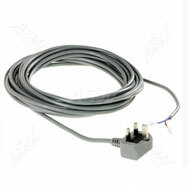 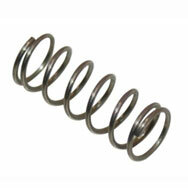 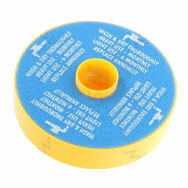 Along with replacement parts we also stock every kind of accessory that you need. 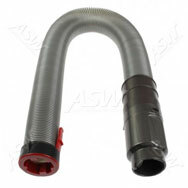 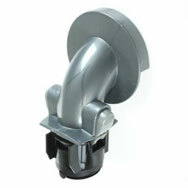 Buying Dyson DC14 spares could not be easier and could save you money too. 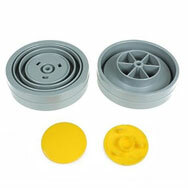 Genuine Dyson DC14 spare part. 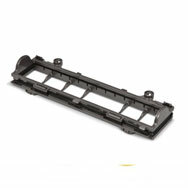 Replacement handle release catch for Dyson DC14 vacuum cleaner models..